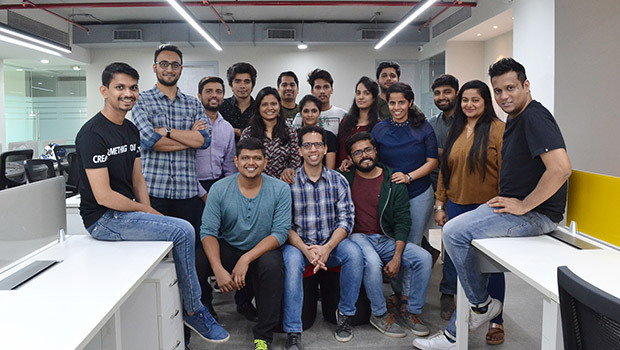 Grapes Digital, a full-fledged digital marketing agency,has expanded its Mumbai operations and strengthened its core team. The Mumbai operations will be spearheaded by Rajeesh Rajagopalan and Nakul Pingale, who bring 10 years of experience indigital marketing. Rajagopalan will work as Business Head and Pingale as Executive Creative Director. Rajagopalan and Pingale also had an entrepreneurial stint running their own content marketing company. Rajagopalan has worked with leading brands such as Godrej Consumer Products and Mahindra while Pingale has been with companies such as Digitas and Accenture. Along with winning mandates for fivebrands, Grapes Digital has also moved to a bigger office space at Kanakia Wall Street, Andheri East. They will now be handling digital marketing and social media presence for Bajaj Finance, Pantaloons, Mahindra First Choice Wheels, Axis Mutual Fund and Indian Blue Book from Mumbai. “We are extremely excited to be part of the Grapes team.The talent we have on board is young, enthusiastic and comes with relevant experience. Our creative strength coupled with strategic prowess and a strong media background will help a lot of brands be disruptive in the digital space.” Said Rajagopalan, Mumbai Head, Grapes Digital. “We don’t have employees,we have assets!Assets who are full of creativity as well as a vision, both at an organisational and at an individual level raring to head, lead and guide the Mumbai clientele.We are really excited and buckled up to be a part of the Grapes family,” said, Pingale, ECD, Mumbai, Grapes Digital. Currently, Grapes Digital is a strong team of 175+with offices in Delhi and Mumbai.